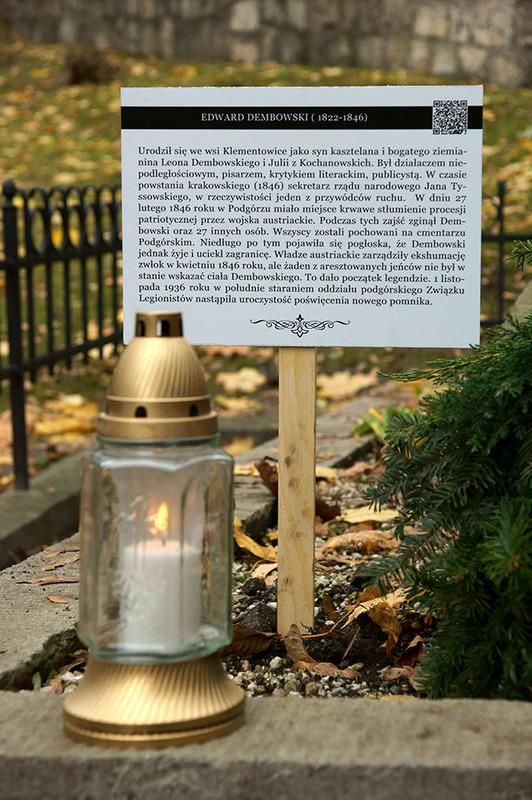 The PODGORZE.PL association has set in motion further actions aimed at remembering and documenting the Old Cemetery of Podgorze. 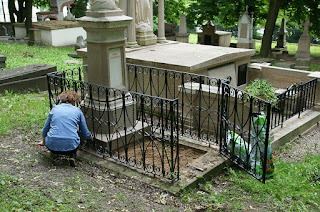 As part of the “Volunteers for Heritage” project, photographic documentation of all gravestones, showing the condition of the graves, was prepared. 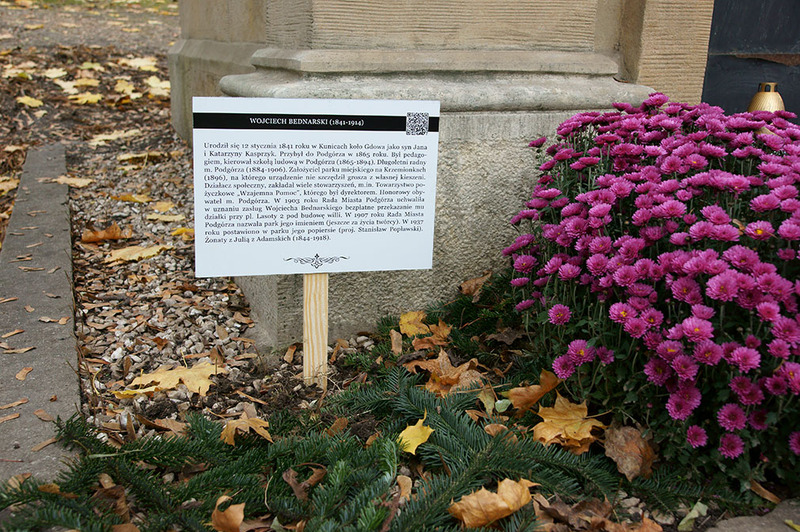 Archival photographs were collected as well as witness reports about numerous instances of destruction which lead to further reductions in the cemetery size. Moreover, short bio notes on the twelve most renowned individuals have been placed on information plaques next to their graves. All the collected resources have been uploaded to a website which has become a compendium of information on the cemetery: www.starycmentarz.podgorze.pl. We sincerely hope that the website will contribute to making more information and documents on this unique necropolis come to light. 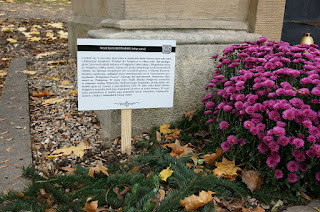 In addition, association members tidied the most neglected graves and planted flowers and shrubbery. With the help of volunteers, we managed to carry out work that did not have a direct impact on the historic elements of the gravestones, but improved the appearance of the surroundings and showed we care about the memory of those buried there. 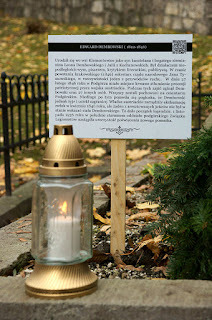 We would like the Old Cemetery of Podgorze to regain its rightful place in historical awareness related to Podgorze.